Our ability to hear is important to us in many ways. By far the most important aspect of our hearing is the ability it gives us to hear other people speak. It enables us to interact with people, to listen, to learn, and to easily communicate. Poor hearing can dramatically change your lifestyle. It can lead to misunderstandings and give other people an impression of rudeness or even a lack of intelligence. It can make you more vulnerable to accidents and injuries, limit employment opportunities and lead to social isolation. The objective of this program is to explain the major hazard areas associated with noise and to increase awareness of noise issues in the workplace. 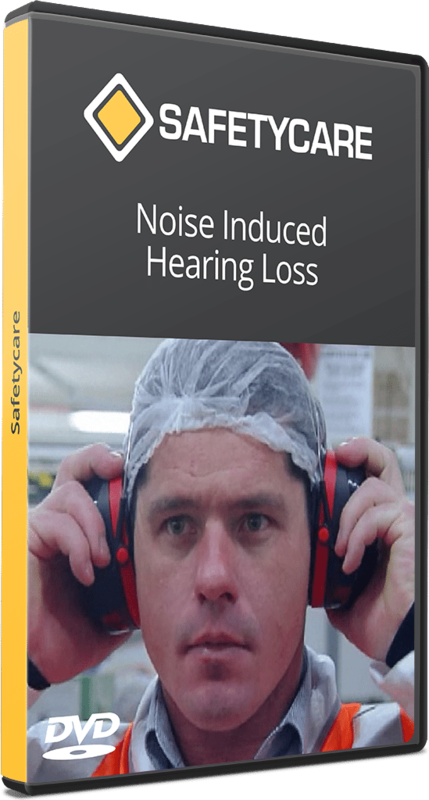 ‘Noise Induced Hearing Loss’ strongly reinforces the fact that once hearing is damaged, it cannot be repaired. However the program also reinforces that Noise Induced Hearing Loss is preventable.